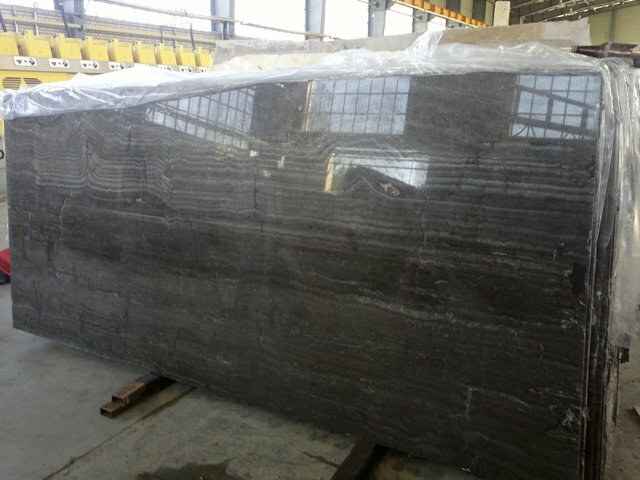 It is available in slabs in the factory. 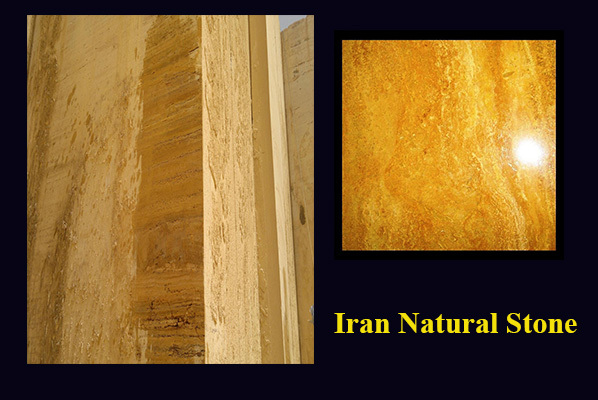 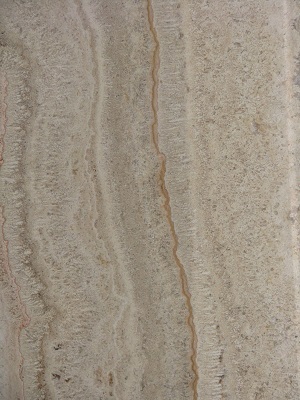 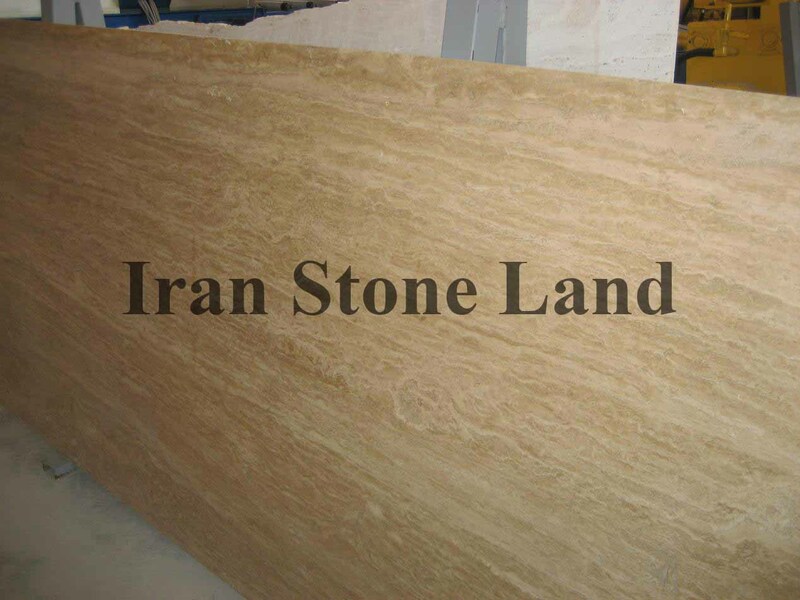 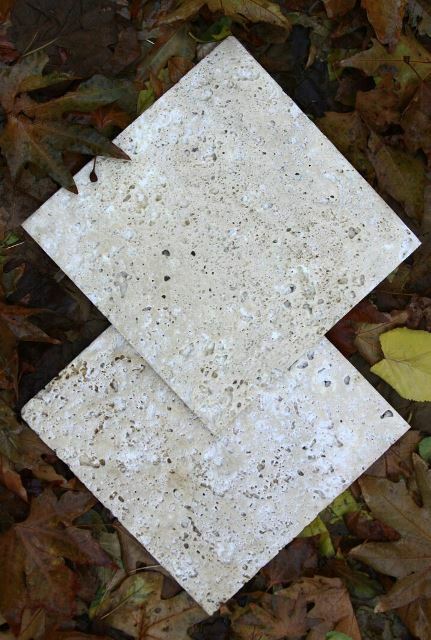 Iran travertine slabs. 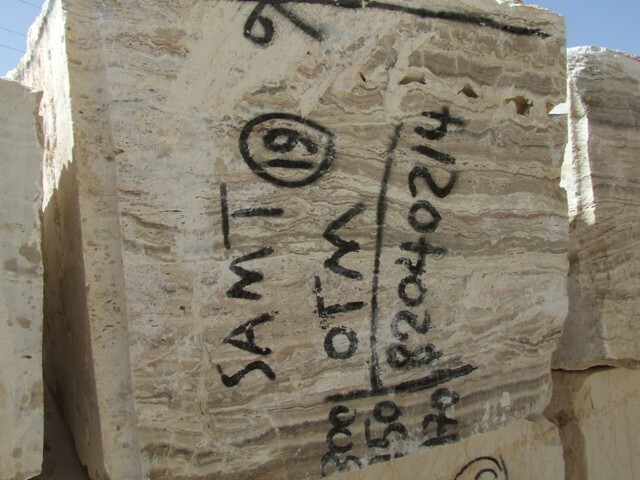 Dark silver Travertine is Travertine Slabs from Iran, welcome to buy Dark silver Travertine with good quality and price from Iran suppliers and manufacturers directly.